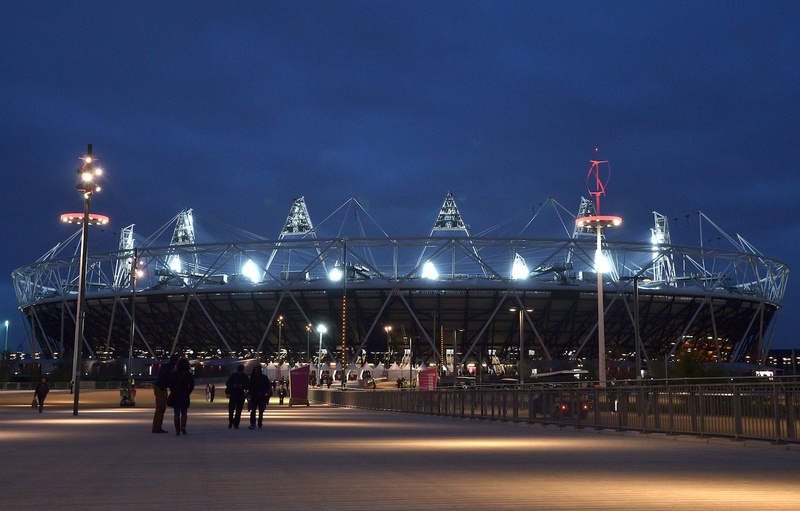 As the world’s finest athletes limber up and the spectators file into the venue at the London 2012 Olympics, the last thing on most people’s minds will be access control. But without it, the Olympics couldn’t take place. Controlling the movement of hundreds of thousands of people in and out of the Olympic Park is no mean feat and as a result, this year’s Olympics will witness “the biggest mobilization of security and military personnel in the UK since the Second World War”. Initially, it was planned to use 13,500 military personnel, but now since the G4S debacle, a further 3,500 troops are to be drafted in. So what are the measures being taken to ensure that access control at the 2012 Olympic games is effective? We’d thought it would be interesting to take a look. Well, the first measures aren’t even inside the Olympic park – they’re at Heathrow airport, where most of the influx of visitors are expected to arrive, and where passport control is already extremely rigorous. For the Olympics, the Home Office has (allegedly) drafted 475 extra trained and uniformed volunteers to staff immigration desks, to “enforce the home secretary’s promise that 100% passport checks are carried out on all arrivals”. Another form of access control in operation at our airports is biometric fingerprint reading, a highly advanced technology that stores and recognises the fingerprints of athletes, coaches, ticket-holders, visitors and Olympic officials to ensure that access is strictly monitored and logged. And inside Olympic Park itself? We think they would have also benefitted from using some of our keyless entry digital door locks too. A simple, yet effective form of access control used to restrict entry on doors in buildings of all sizes. Only those who have access to the code are be able to open the door, so our coded locks act as a ‘red light’ to deter unauthorised entry. Your business is unlikely to need security on an Olympic scale, but for an easy, cost-effective solution to everyday access control needs take a look at our range of mechanical and electronic push-button door locks.